PHAT BUDDHA TATTOOS offers a bright, comfortable setting for your tattoo and piercing experience. We are family friendly and provide a welcoming atmosphere to all. 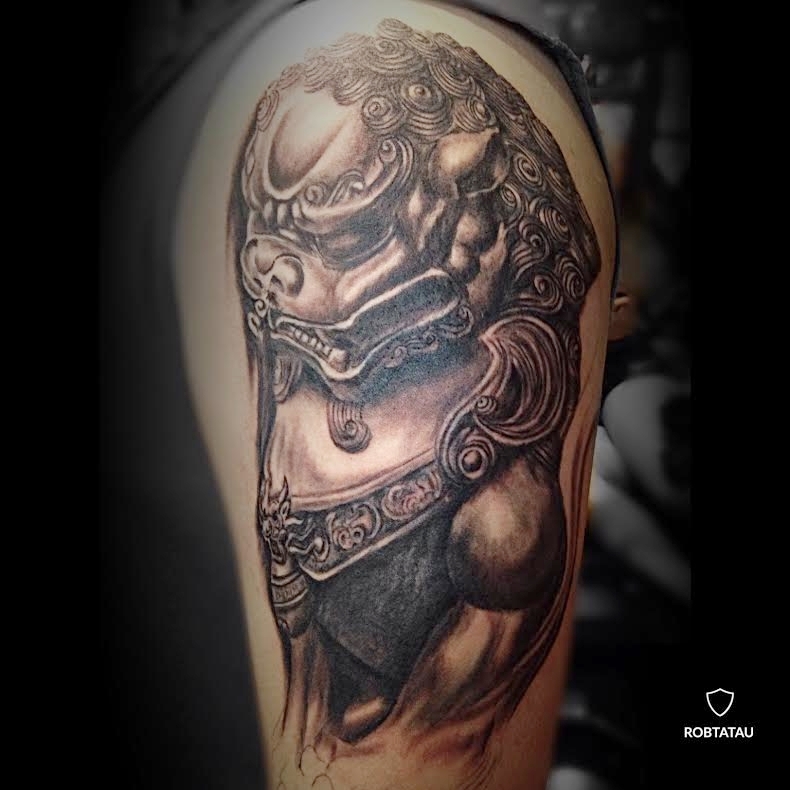 Whether you're looking for a small tattoo or a full sleeve, we will always do our very best to provide reliable, knowledgeable and professional advice that will leave you with the confidence that you chose PHAT BUDDHA as YOUR TATTOO SHOP. We produce high quality, solid tattoos in a clean, safe environment and look forward to tattooing you here at Toronto's favorite custom tattoo studio. We have 2 locations inside the PACIFIC MALL, North America's largest Asian-inspired Shopping Mall located in Markham, Ontario, Canada. Our hours are 12pm - 8pm, 7 days a week. We are open 365 DAYS A YEAR.....yes, we are open on Christmas Day too! Please feel welcome to come by, say hi to our crew, and check out our work. See what makes PHAT BUDDHA TATTOOS YOUR TATTOO SHOP. Come in and check out our extensive collection of tattoo works by our talented artists. We're sure you can find the right artist for your special tattoo. Our minimum price for a tattoo is $80. Did you know there are days where our minimum price is 30? Check out our Events Calanedar to find out more about our promotions.